I am not a big fan of beer hype. Not to make myself obsolete, but beer is inherently subjective, and it’s rare that any single beer will be liked by everybody. One person’s Hunahpu is another person’s Corona Light. From time to time, I find myself ordering a beer more out of a sense of obligation and curiosity than out of raw need to have the beer in my life. 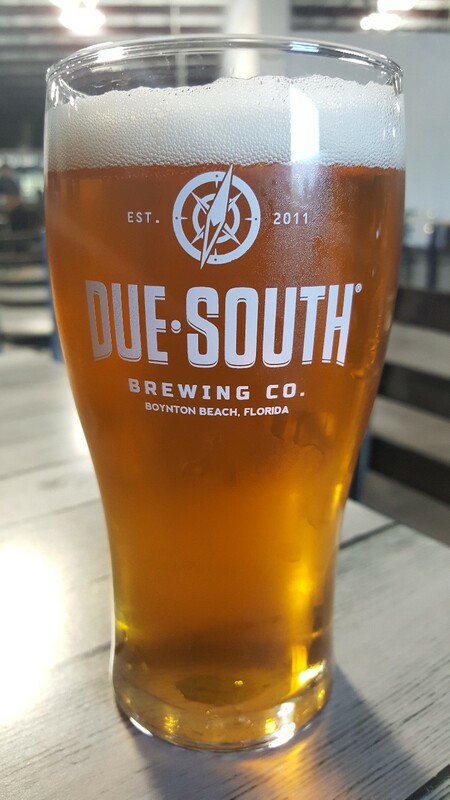 One of those beers was Due South’s Citrafied (Pale Ale, 5.1% ABV), the newest member of their year-round offerings. I’ve heard an awful lot about this beer, especially looking at the social media accounts of Due South’s former brewmaster and their current marketing manager. And I trust both of these men, even though I am not generally a big fan of pale ales, so I went ahead and grabbed a pint on my last trip to the brewery. Citrafied completely lived up to the hype. It’s got an interesting mix of juicy citrus with just the right amount of bitterness to keep things interesting. It’s infinitely drinkable, though, and the alpha acids aren’t enough to overpower the fantastic notes of orange and tangerine. As I start to really like pale ales more and more, I can see using CItrafied as a great stepping stone to get any new beer drinker, not just myself, into the style. And it will be available throughout the year, which only makes it better. I would be hard pressed to find too many people that consider this to be their Corona Light. Besides, who would want to drink that?